Woefully, this post has more interesting links in photos than it does sketches. 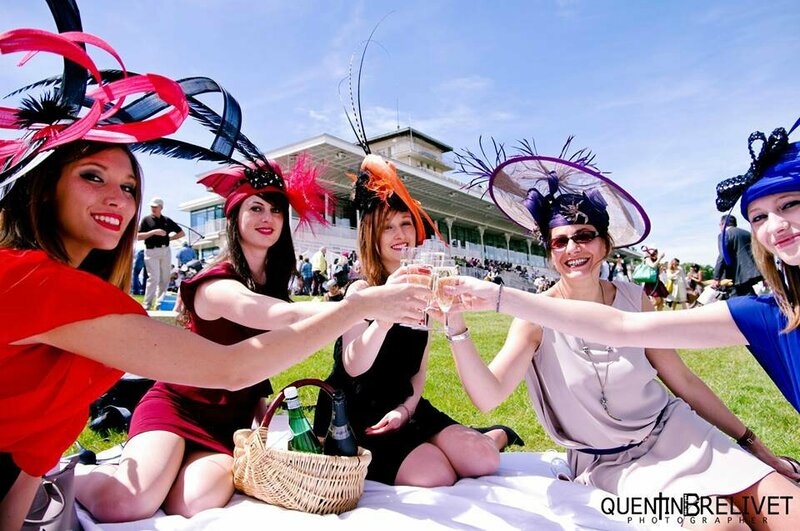 The Prix de Diane is a horserace, the equivalent of the Kentucky Derby in the US. 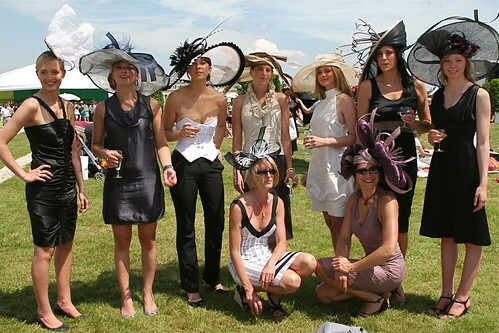 It is a wonderful opportunity for women to show off their hats. 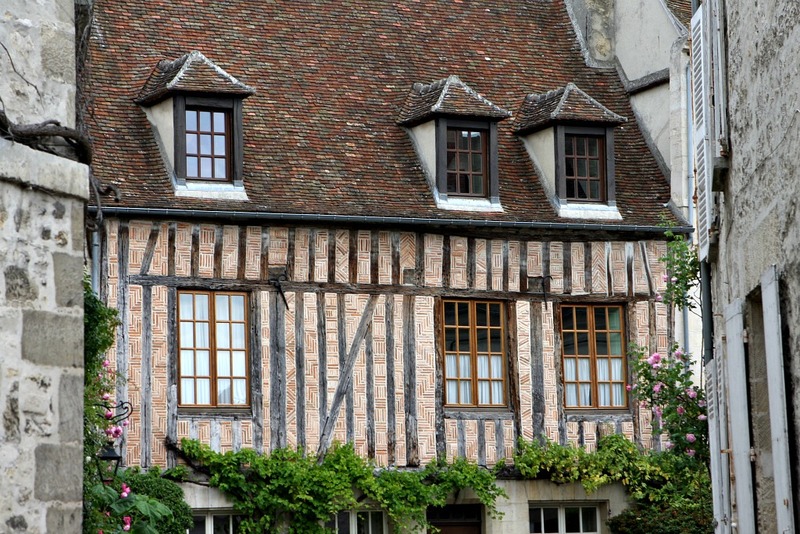 It’s also in Chantilly, one of the most beautiful (and horse-centric) towns in France. I was able to sketch some of the race horses as they cooled down, walking, post-race. The crowd at this is intense! We walked a couple of miles through dust with a toddler in a stroller for the opportunity to down chablis and sandwiches in the hot sun. You know what? It was WORTH IT.